General Crane Service Co. has been a fixture in Houston since 1976. 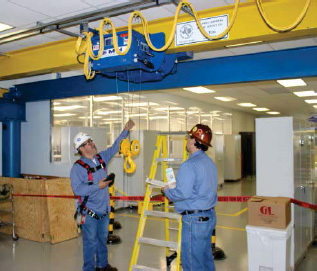 After acquiring Bay Area Crane Service Inc. in March, 2005, Bay Area/General Crane Service Co. was formed and the company began expanding its operating area in order to service its growing customer base. 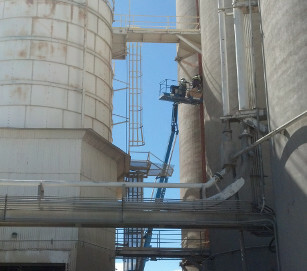 With eight locations throughout Texas and Oklahoma, we have people, parts, and equipment nearby when you need us. 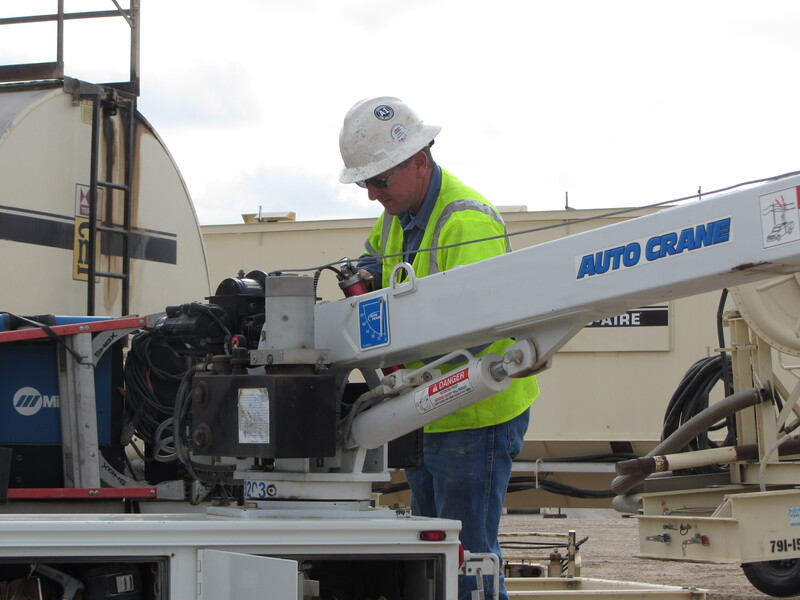 We are a full-service crane company committed to providing the best service in the industry. Our employees have a personal interest in doing the job right because every employee is also an owner. 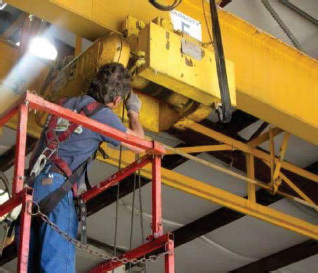 Bay Area/General Crane Service Co. is 100% owned by its employees. Let us show you that “Pride in Ownership” really does make a difference.